A New World. A New Hope. A New Enemy. Will It Be Worth The Pain? Antonio Cain MacCathmhaoil never intended to be come a professor like his father, but life has a way of changing one’s plans. 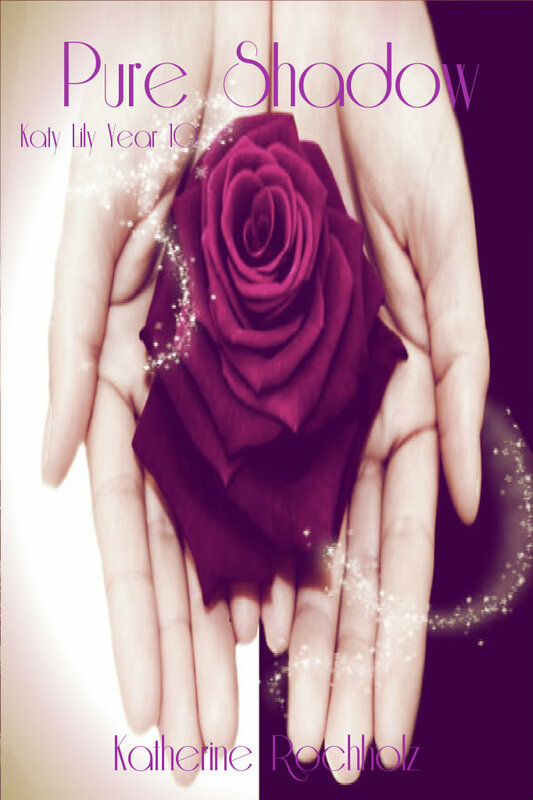 After a tragic event he applied for and accepted a job at Bridgett’s School for the Magical Arts. The Veil Shall Lift To Show The Truth.. But Is She Prepared For It? 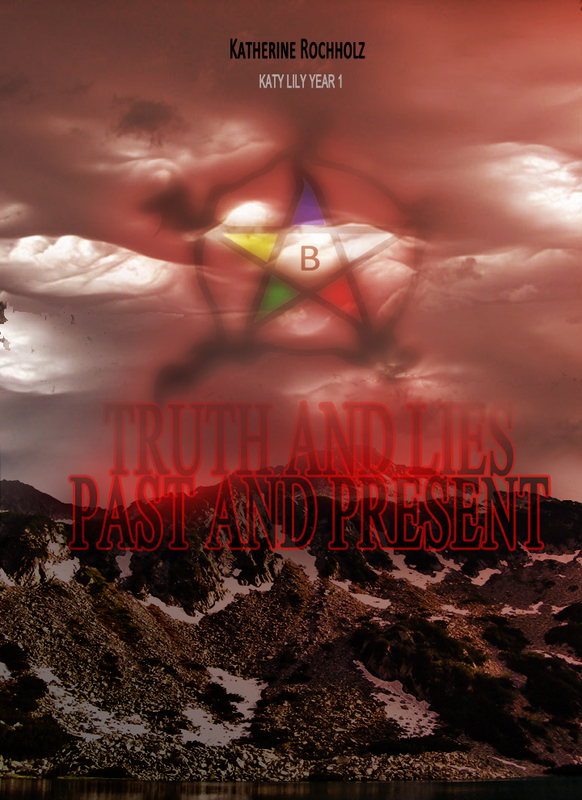 But Katy has a growing Darkness inside of her… A Darkness that threatens to overwhelm and consume her and worst of all… two people blood related are encouraging her to harness this Darkness and use it… What will happen? 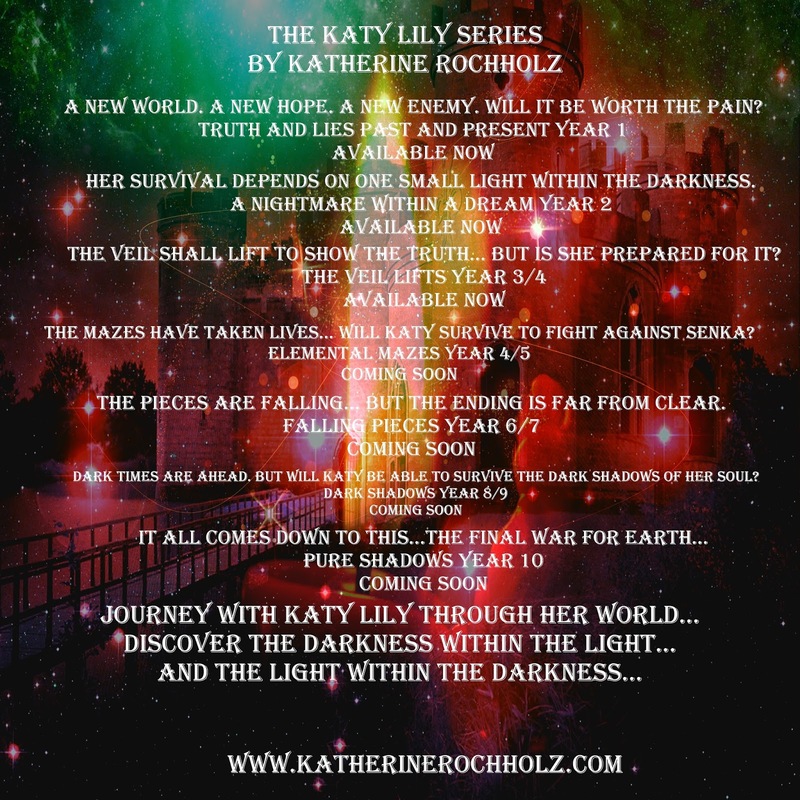 Will Katy Lily find her way from the Darkness back into the light or when The Veil Lifts will all be forever lost? The Pieces Are Falling… But The Ending Is Far From Clear. The problem is that she knows what is coming. She must protect her family. And it is more important now as Riley and Haley are young parents and are being targeted by Senka… The White Being… Her own mother… The reason? Senka wants Katherine by her side and she will do anything to get it. 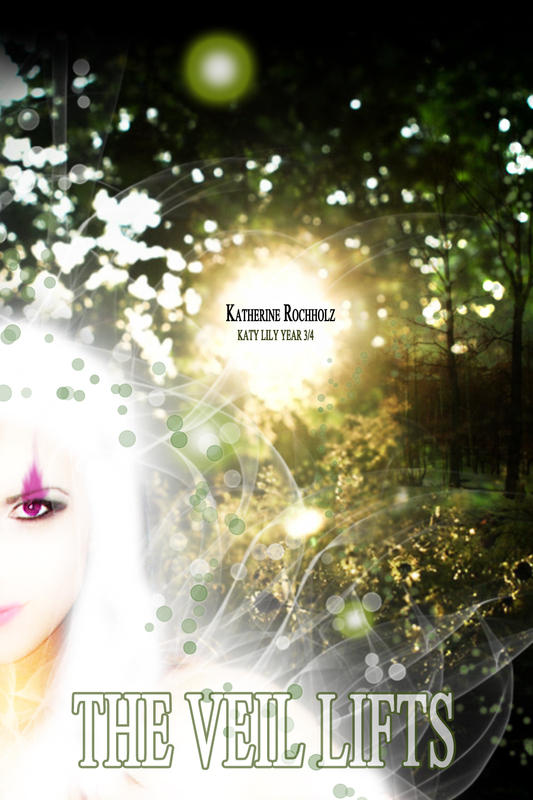 Even killing everybody Katherine holds dear. Erin O’Hara was on a mission. A mission to get her revenge. Werewolves had killed her father and her sister and she wanted revenge. What she hadn’t anticipated was being attacked by rouge warlocks. Erin preformed a dark spell. One of the darkest to grant immortality… to her sister. And that is when she met her destiny. 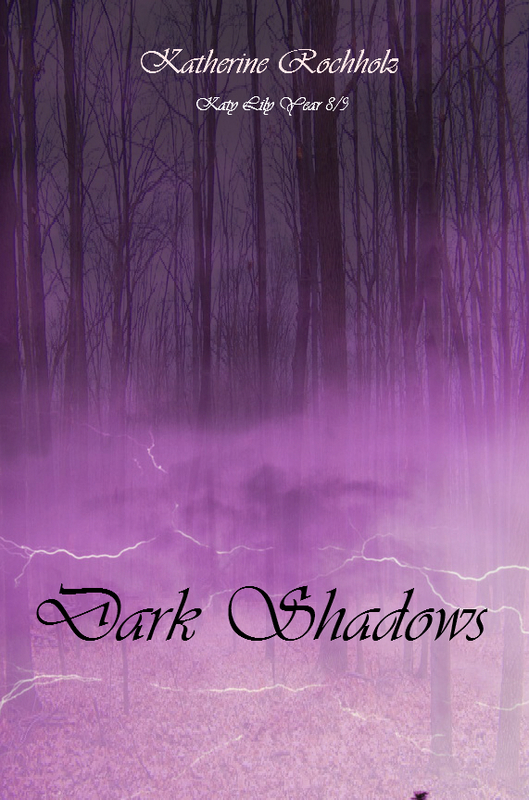 Dark Times Are Ahead, But Will Katy Be Able To Survive The Dark Shadows Of Her Soul? Dark Times are ahead. 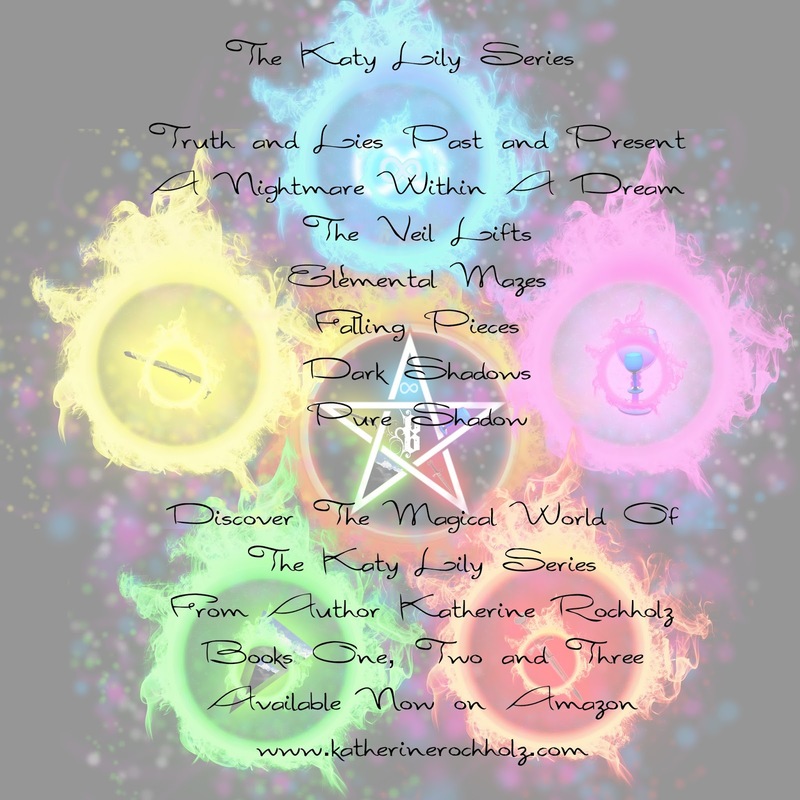 Katy Lily will have choices she has to make. Things she must do. But will she be able to survive the Dark Shadows of her soul? 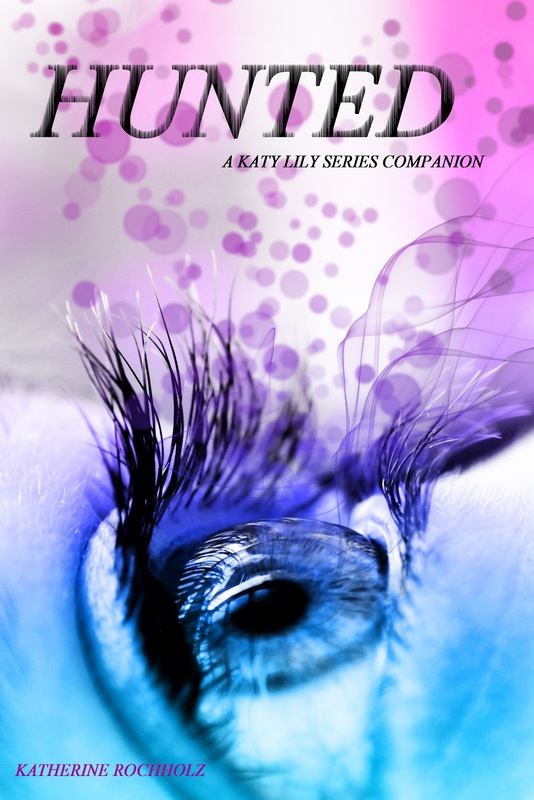 Will she be able to handle the heartache and the responsibilities thrust upon her? The war between Darkness and Goodness is building to a fever pitch and already Katy Lily has lost more than she thought she could live through… What more will be taken from her as the Dark Shadows descend upon their lives? Will the choices she make be the right ones or will they lead her into the Darkness? Truth and Lies Past and Present: A young child looked at the items in the store, she wished she had a family who loved and cared for her. 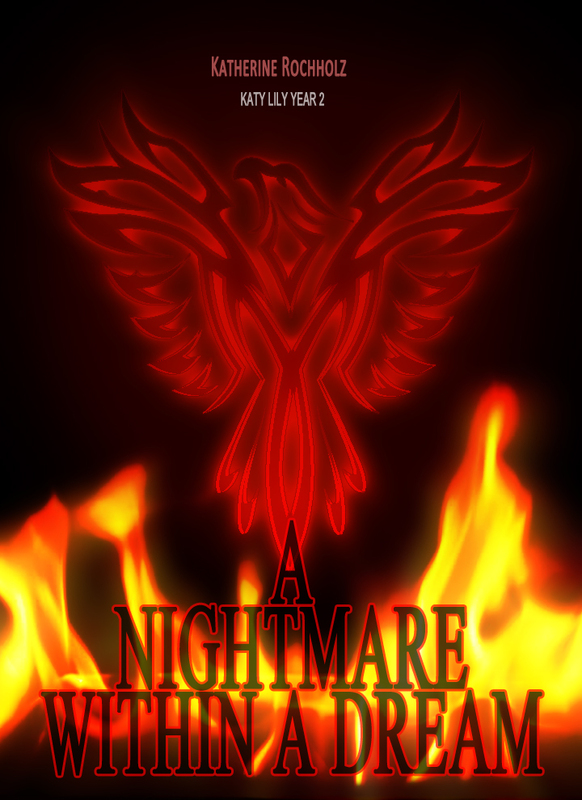 A Nightmare Within A Dream: Katy walked through the door, and dragged Riley behind her. The Veil Lifts: Back at the Hepburn house, Katy and Gaivan shut themselves into Gaivan’s room and went through every single piece of paper, every scrap, of what was in Edgar’s file on Katy. 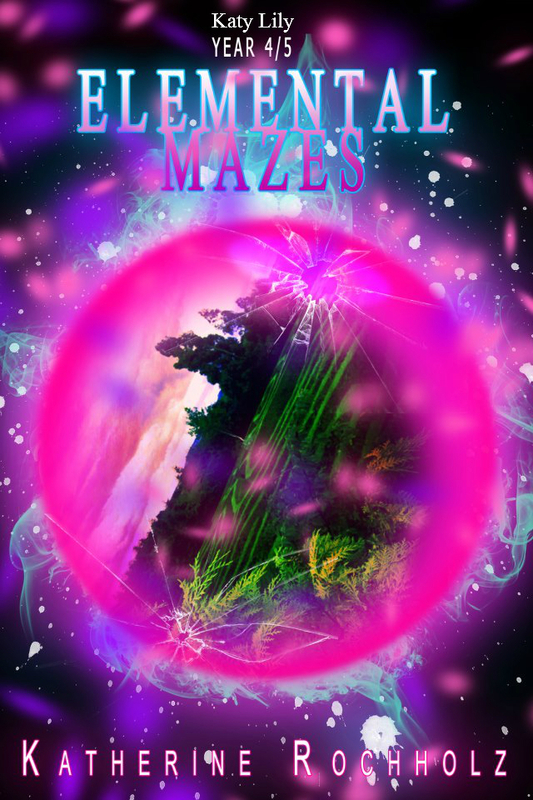 Elemental Mazes: Death comes with the Elemental Mazes. Falling Pieces: Katy was at another funeral, this time it was her fault. Pure Shadow: In the end there will only be death.